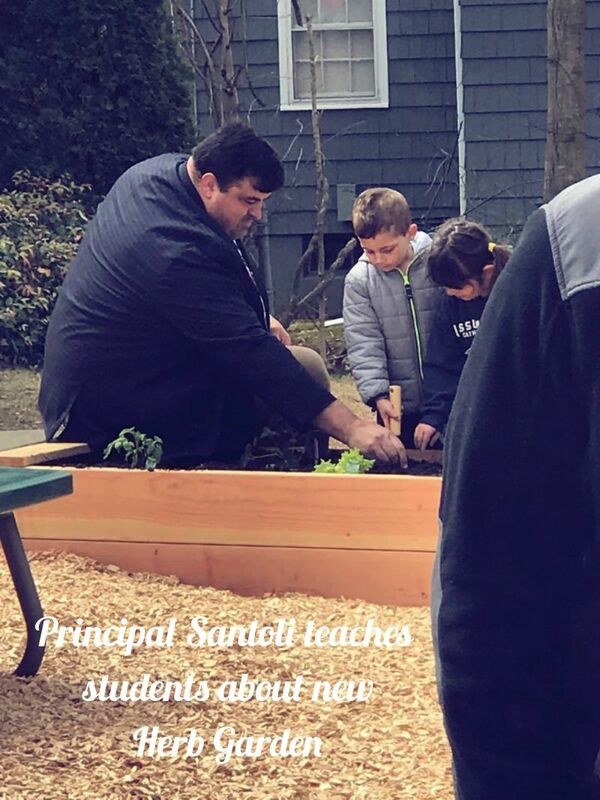 There have been some great changes you might of seen over this school year- the addition of a Personalized Learning Environment, integration of new technology, the upgraded Middle School complete with custom flooring, new lockers and more! 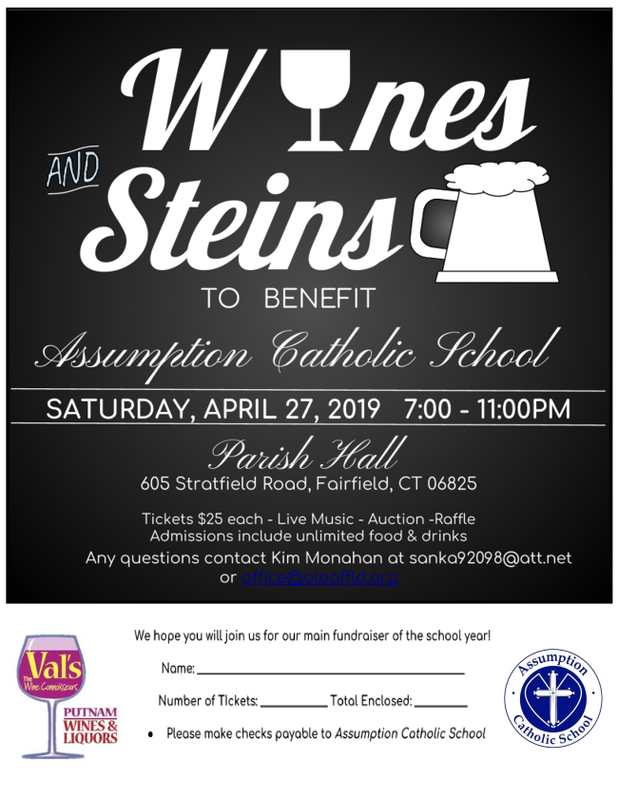 In addition, we have made improvements by increasing our Social Media posts including Featured Faculty & We are Assumption student highlights, as well as new Marketing efforts to boost enrollment including banners downtown, a Bridgeport/Fairfield Billboard and Mobile Advertising. 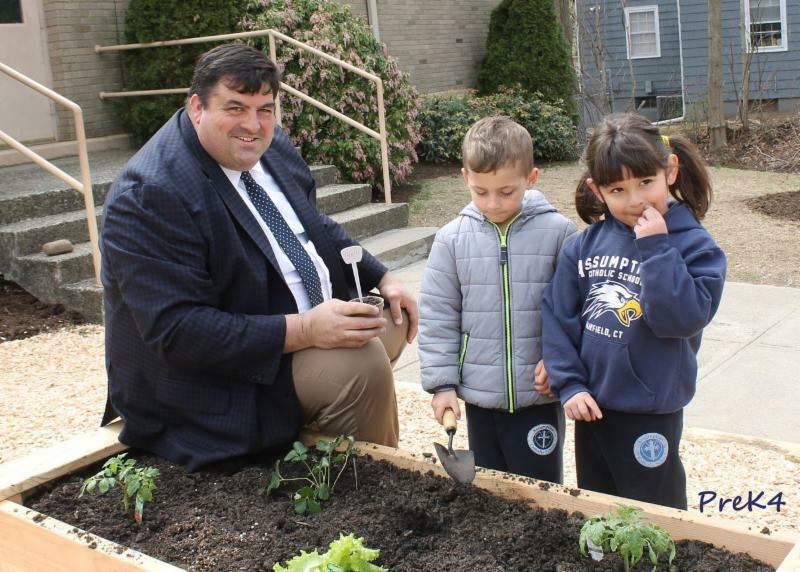 At school, you would of also seen our newest addition to the Assumption home- The Assumption Community Garden, thanks to the tireless efforts of our families, students and friends. 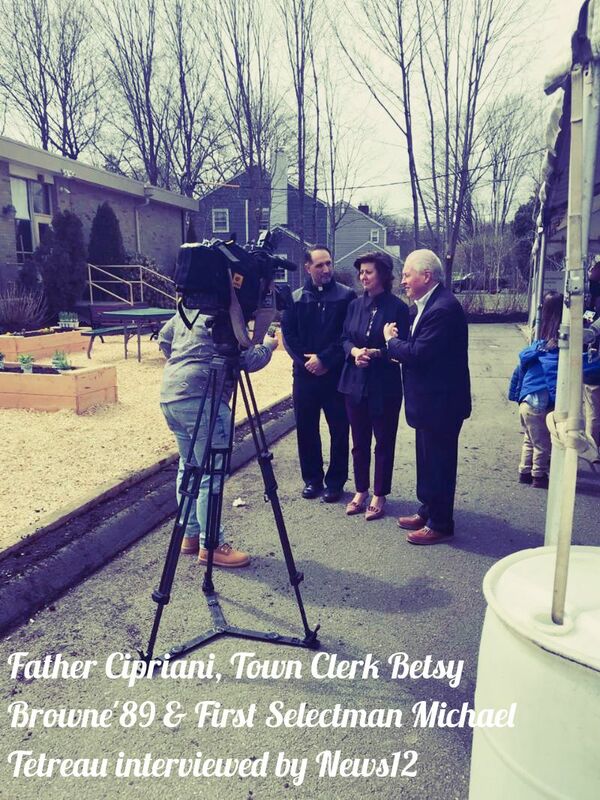 Below you will see pictures of this past Friday's blessing by Father Cipriani attended by First Selectman Michael Tetreau and alumnus Town Clerk, Besty Browne'89. 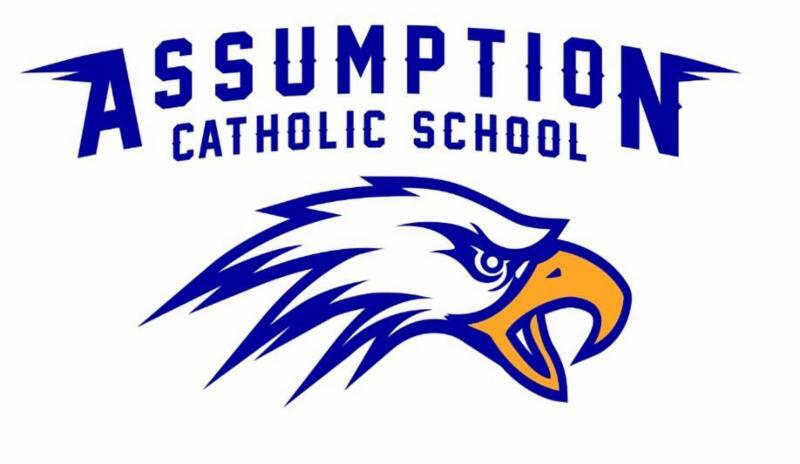 Our newest exciting improvement is to the News from the Nest- the Assumption School e-newsletter. 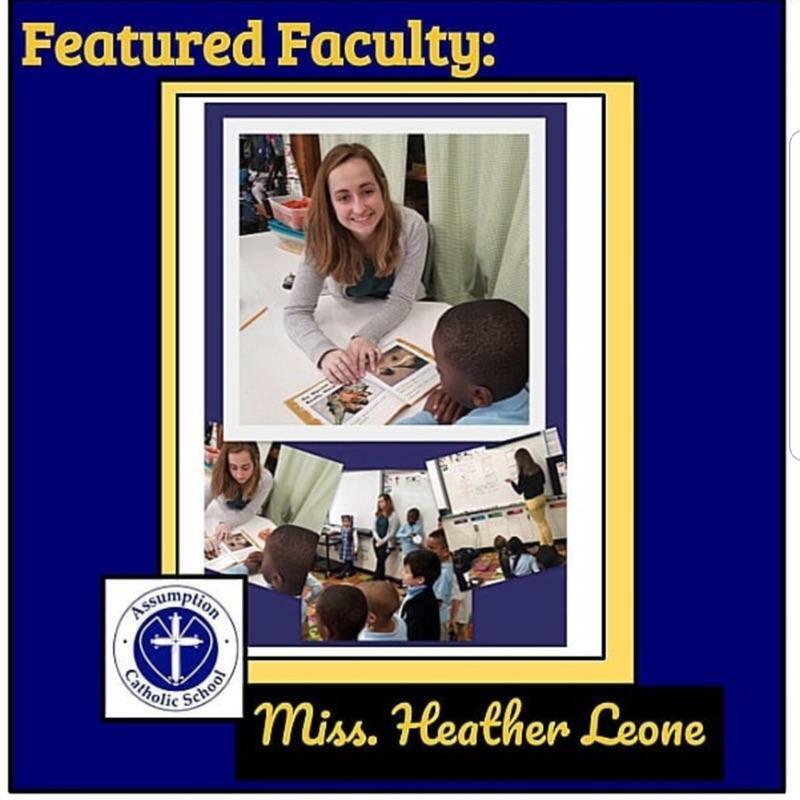 It is my hope we will have larger readership and participation in this weekly newsletter from the school moving forward including features on our faculty, students, alumni & columns from our HSA. This piece should be for all our constituents to learn about school happenings and to enjoy! This should be a place of information, sharing and community. Thank you to all those that have helped to make these new improvements to our school possible. Keep on the lookout for more over the coming year- this is an exciting time for us and I am thrilled you are apart of it! 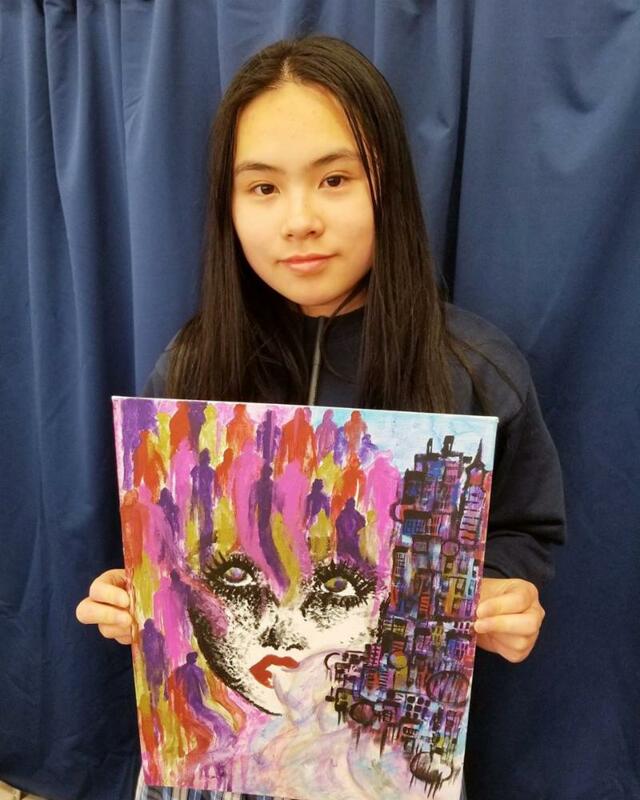 WE ARE ASSUMPTION- a talented student and gifted artist. 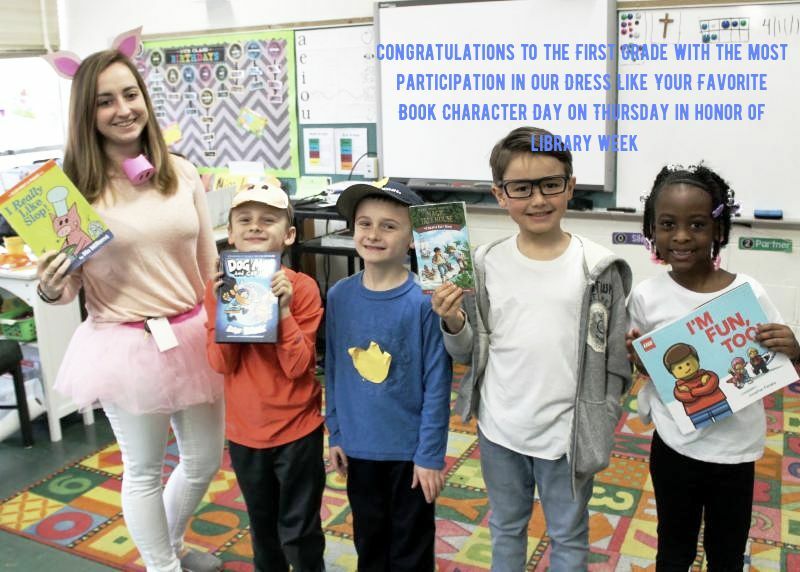 Prospective families are encouraged to join us on our last Take a Look Tuesday scheduled for April 23 from 10-11am where they can see first hand why an Assumption Catholic School education stands out! Tours, admission process inquiries & financial aid questions will be answered. K-8th grade, PreK is currently on a Wait-list but we welcome all those to inquire and learn more as changes and updates happen each day! 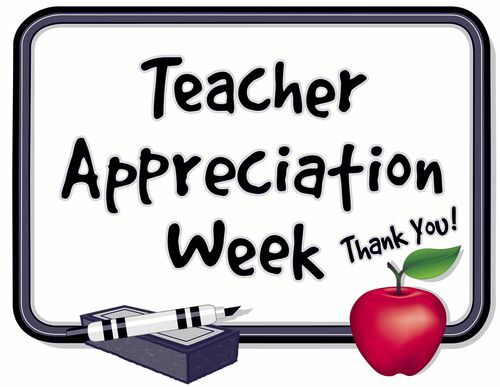 Are you interested in helping the HSA thank the exceptional teachers of Assumption during National Teachers Appreciation Week May 6-10? Be on the look-out for a sign up with how you can volunteer, donate and more to make this upcoming week special! ﻿New Weekly Calendar Button HERE! 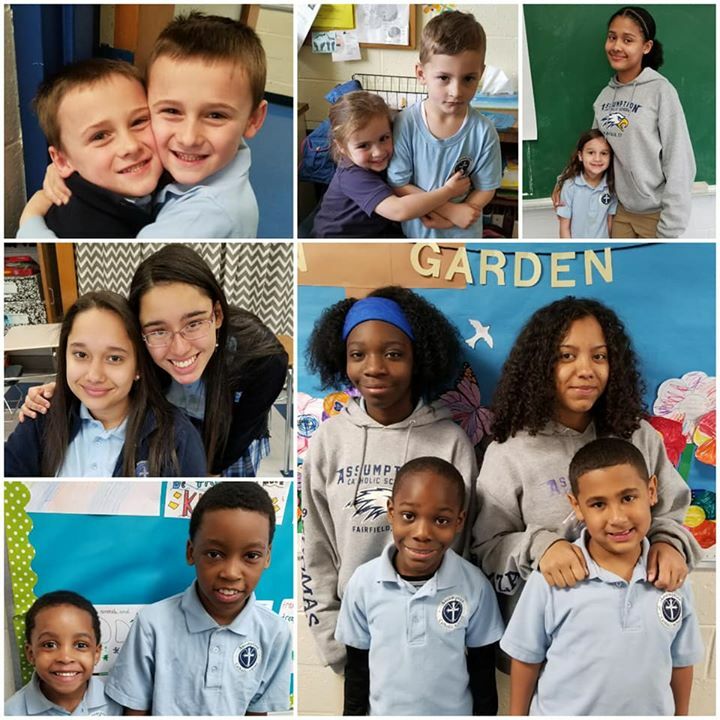 We love our Families that see the value of an Assumption Catholic School education and send more than one of their children here to learn and grow! 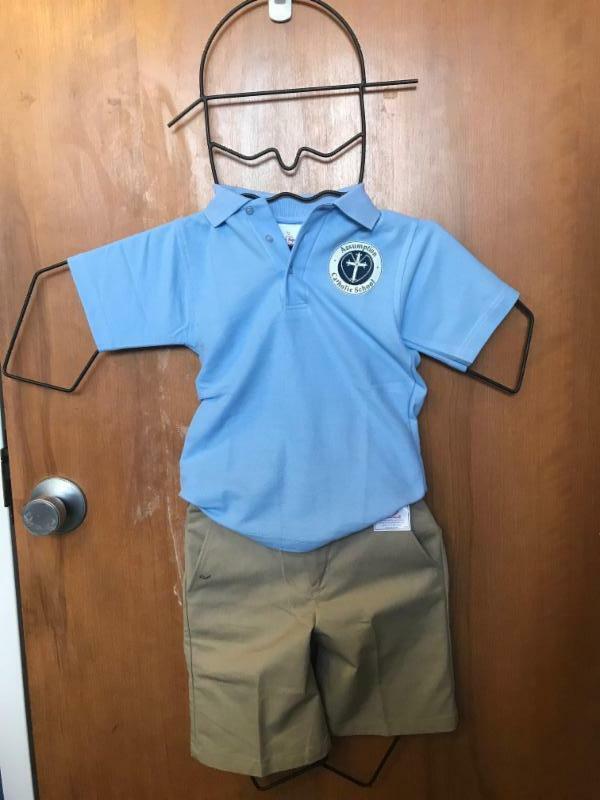 Remember after Spring Break students are able to wear their Warm Weather uniform including short sleeve polo's, dress shorts/skorts, etc. For a complete uniform policy click on the picture below. 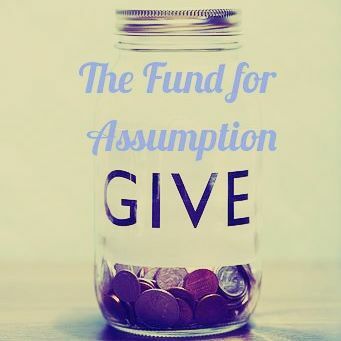 The Fund for Assumption is one way you can help grow our school for years to come. Gifts of any kind are greatly appreciated between now and the end of the year(June 30) to help offset tuition costs, increase scholarship opportunities and more. or click on the picture below to access the event flyer. Assumption is committed to providing opportunities and experiences where our students can apply their classroom knowledge to real world challenges. 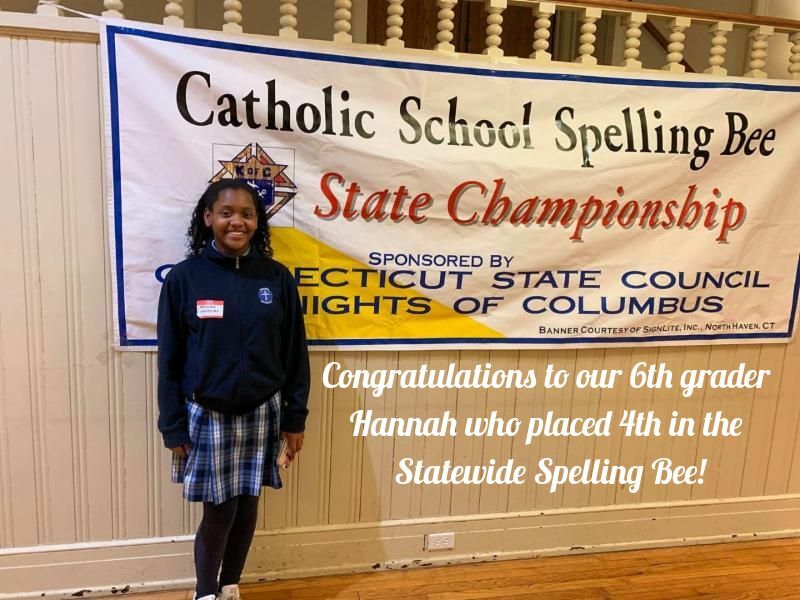 ﻿Here is just one example- Congratulations Hannah! 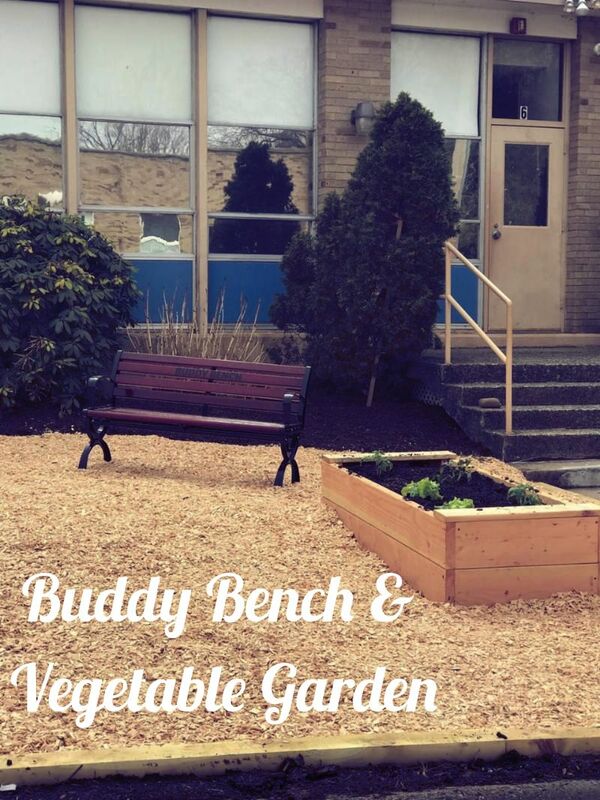 Visit our Assumption Catholic School Community Garden as you enter the building- Vegetables,Flowers & Herbs for all to share! ﻿e-newsletter please submit to Rebecca M Santoli, Marketing & Advancement Specialist at rsantoli@oloaffld.org by Wednesday of each week .